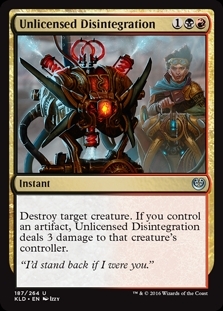 Unlicensed Disintegration ($0.02) Price History from major stores - Kaladesh - MTGPrice.com Values for Ebay, Amazon and hobby stores! 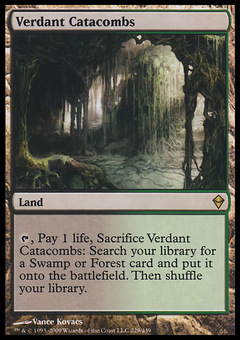 Card Text: Destroy target creature. If you control an artifact, Unlicensed Disintegration deals 3 damage to that creature's controller. 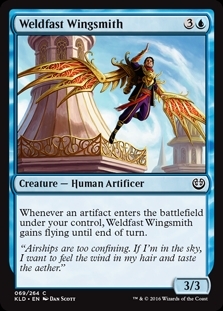 Flavor Text: "I'd stand back if I were you."